The Ulaanbaatar city group on “Statistics for economies based on natural resources”, initiated jointly by Mongolia and Australia, was endorsed at the 43rd Session of the United Nations Statistical Commission (UNSC). Delegates actively participated in discussions and as the outcome of the First meeting the Terms of Reference and Work Schedule of the Ulaanbaatar city group were adopted. Moreover, delegates have discussed the establishment of Steering Committee and Expert Group of the Group. 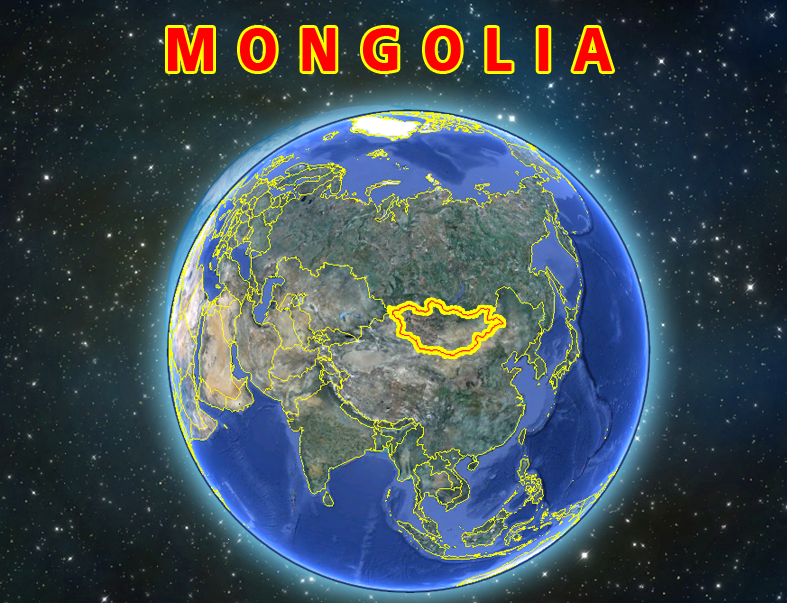 The Steering Committee of the Ulaanbaatar city group will consist of Australia, Azerbaijan, Brazil, China, India, Iran, Kazakhstan, Madagascar, Mongolia and Russian Federation. The members of the Steering Committee have agreed that the Committee will be co-chaired by Australia and Mongolia and that the First meeting of the Committee will be organized in 2013 in Sankt-Petersburg, Russian Federation. The Expert group of the city group will be headed by Australia and it has been agreed to nominate experts for this group by September 5, 2012. The Expert group welcomes not only statisticians but also representatives from government and ministries, private and public sectors, academicians and researchers. (d) develop practical manuals and recommendations based on best practices that ensure coverage, reliability, accuracy and relevance of statistical data to support the efforts made by countries with large mining sectors to implement the System of National Accounts 2008, the System of Environmental-Economic Accounting and the revised Framework for the Development of Environmental Statistics. 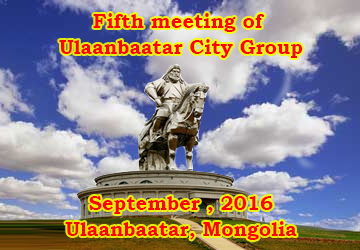 The first meeting of the city group is intended to be held in August, 2012, in Ulaanbaatar, Mongolia. (h) An additional issue that could be addressed is that of the enormous impact of the mining sector on the social sectors. Measuring the influence derived from the benefits arising from and the income generated by the mining sector on the living standards (conditions, nominal and real income) and poverty profile of the population is important. The spillover effects of the mining industry should be identified and studied. (d) Develop a system of standard indicators for data collection.